Moving, organizing, and storing your bulky, heavy, or high-value items can cause a serious headache if you don’t work with an experienced logistics company in Los Gatos. Whether it’s store fixtures, a trade show exhibit, or sensitive medical equipment, even a slight error in packing or transport could result in thousands of dollars in damage. But with the expertise of Piedmont Moving Systems, you won’t have to worry! Transportation Services: From careful packing to meticulous loading on our air-ride and liftgate-equipped trucks, we take care of valuables of any size, shape, or weight. Warehousing Solutions/Management: We offer everything from simple storage to inventory management and complex distribution services. High Value Shipping: Whether fine arts, medical equipment, or sensitive technology, you can trust your most valuable items to us. Global/International Logistics: We make complex international logistics easy with custom crating and packing, a single point of contact, and optional delivery and set-up. LTL Services: If you need to move a less-than-truckload supply, count on our LTL services! With us, you pay only by space or weight and receive your items quickly. Final Mile Delivery: From inside pick-up to specialized drop-off, we’ll arrange your final mile delivery according to your schedule and needs. White Glove Delivery: When standard transport isn’t good enough for your valuable items, trust our white glove services for a world-class move. Blanket Wrapped Services: Our heavy-duty blankets better protect your belongings and reduce the waste of plastic wrap. Computer Equipment Shipping: We know that your hardware is essential to your organization, so we’ll expertly handle your monitors, towers, servers, and more. By choosing Piedmont Moving Systems to handle your logistics management in Los Gatos, you get access to an experienced team and a wide range of transportation services. To keep your items secure and your inventory intact, we only load them once—we never transload or cross-deck anything. Whether your items are bulky and heavy or fragile and small, our highly trained professionals will treat them with the attention to detail they require. When it comes to choosing a reputable Los Gatos logistics company, transportation capabilities are only half the battle—you also need a company equipped to provide short- and long-term warehousing. At Piedmont Moving Systems, we own and operate over 10,000 square feet of warehousing facilities, and our UniGroup affiliation allows us to manage and organize warehousing all across the country. Whatever your unique needs may be, Piedmont Moving Systems is the Los Gatos logistics company you can rely on for efficient and organized logistics, transportation, and warehousing services of any size or scope. 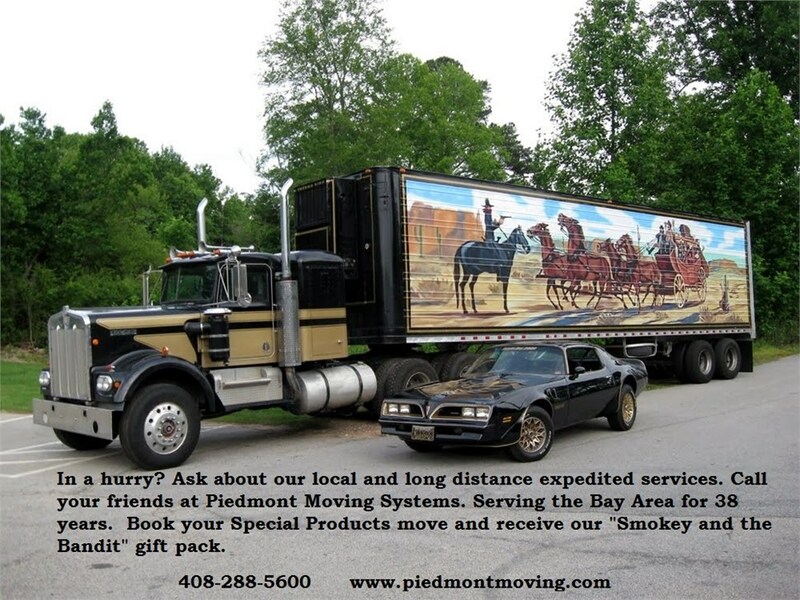 To learn more about our expert logistics services, get in touch with Piedmont Moving Systems! Fill out our quick quote form to receive your free, no-obligation estimate or call us to discuss your project today.